Albert Fongers, born in 1841, in Warffum (situated in the very northern part of the Netherlands), established himself in 1871 as a blacksmith on the Nieuwe Kerkhof in the inner city of the old town Groningen. In 1880 the bone shaker (the bicycle with the large front wheel and small rear wheel) made its entrance in the Netherlands. Albert Fongers was fascinated by this new means of transport and started in 1884 on a small scale the production of these bicycles. Fongers was one of the first manufacturers in the Netherlands. The business would extend in the nineties. In order to finance enlargement, a new company with stockholders was established in 1896. In 1897 the new factory on the Hereweg, on the southern rim of the city, was taken into use. As from the start Fongers made a high quality product. 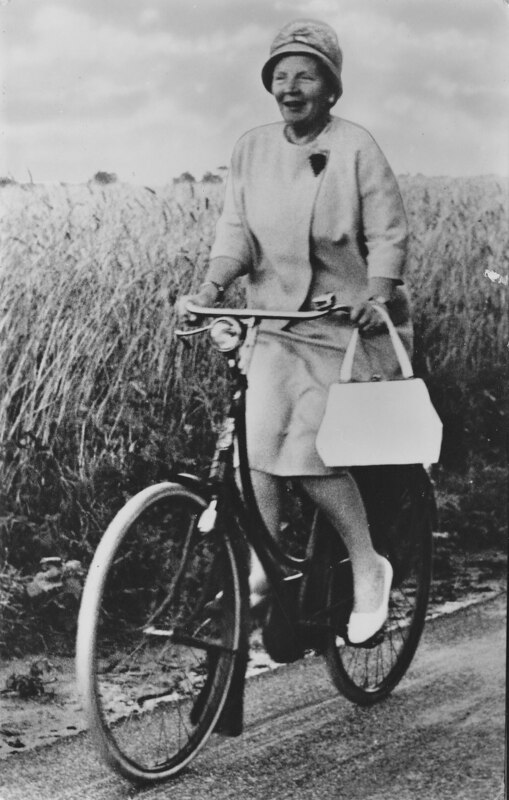 In the beginning of the twentieth century (certainly up to 1914) the bicycle in the Netherlands was a luxurious article, only available for the wealthy. The fight for a share in this small market was severe, where Dutch manufacturers had to compete with large foreign companies. Fongers got a leading position in the Dutch market with excellent, technically progressive bicycles in the period 1900 – 1920. Fongers had the army and many public services in that period as a customer. In its heyday days the company employed about 300 employees. When after 1920 the bicycle – under the influence of the growing purchasing power and the increasing competition – became cheaper, the first problems in the continuity of the venture arose for Fongers. The company, now under control of son Ties Fongers, was reluctant to make the change to mass production. In the thirties the existence of the venture has been in danger. It was the period in which the prices of the bicycle reached a historical depth point and competition was murderous. During the second world war production almost came to a hold. After the liberation (1945) production gradually restarted, but continued on old-fashioned methods. In 1958 a major restructuring took place. In 1961, the Leeuwarder manufacturer Phoenix took over Fongers. In 1970, the PFG-combination was to be taken over by Batavus in Heerenveen. The production in Groningen definitely came to an end in 1970. Behind the restored front of the old factory, an office building and a condominium complex arose around 1985 (‘Fongersplaats’). Despite the fact that the production of Fongers cycles in Groningen ended, the name of the renowned company still lives in the city. In the Groninger Archives the nearly complete company file of Fongers is to be consulted. 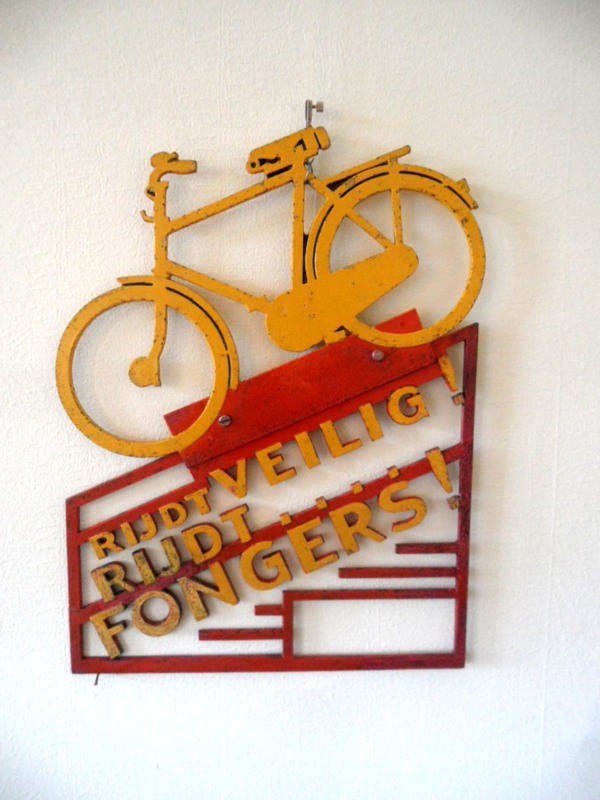 The vintage Fongers product (bicycles, share parts, posters, folders) is looked after by collectors. In retrospective we may conclude Fongers was one of the prominent cycle manufacturers in Western Europe. This website tells the story of this illustrious firm.